Manufactured in France from 1965 until 0. 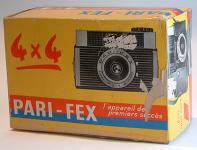 The Pari-Fex is a very basic camera 127, without any setting. 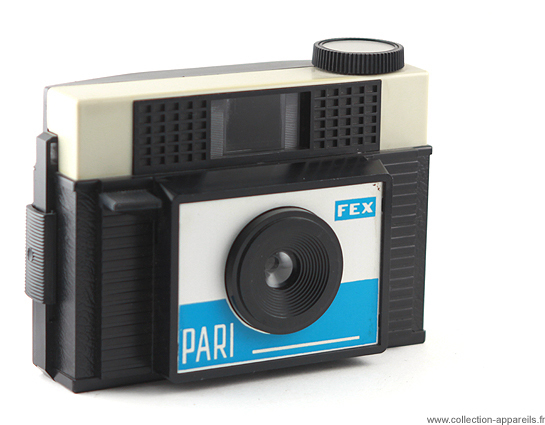 However, it can receive a specific flash. Impera which will succeed to him will take again part of its components.